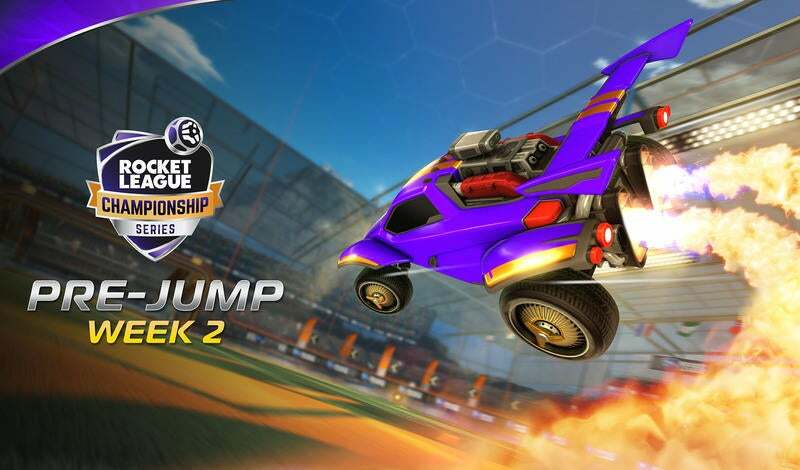 This season, we have seen the largest class of rookies in the Rocket League Championship Series (RLCS) since the inauguration of the Rival Series. 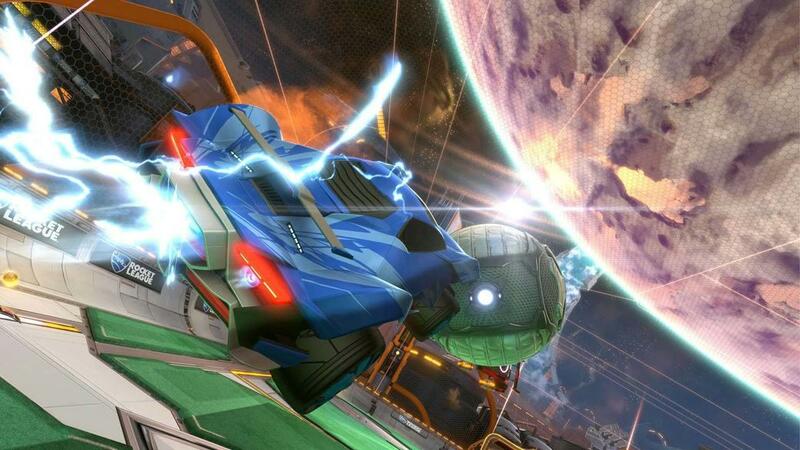 Five players in each region made their debut on their biggest Rocket League stage yet versus 10 of the 24 starters in North America and six of the 24 starters in Europe (1/3 of all players) having previously-competed in the Rival Series; further proving that this secondary league is a breeding ground for the talent of the future. However, many fans still have concerns over whether these players can compete alongside the old guard. In this week’s article, we’ll take a look at how the rookie debut performances from this past weekend compare with the performance of current stars in their debuts in prior seasons. We’ll begin by looking at, possibly, the best debut performance of all time which has to be Nielskoek in Season 3. Cow Nose came into the season as the #8 seed in Europe and, as expected, they were able to qualify for League Play. However, as a team of less-familiar rookies, most fans had written them off as a real contender in the RLCS. Going into the first week, they were scheduled as the first match of the day. The team had something to prove and that they did -- as they finished with a 3-1 win over Team Secrecy (later Resonant Esports), who, at the time, were coming into the RLCS after a hot off-season. Nielskoek was the star of this match, hands down, as he put up incredible numbers. Averaging a whopping 1.25 goals per game as well as 1.00 assists per game, Nielskoek was involved in most of the plays for Cow Nose with a goal participation of 75%. He led his team in all stat categories, including on the defensive end where he was averaging 1.75 saves per game. He made his mark on the league in just his first match and has since gone on to be one of the most effective players in the league, even winning the European League Play MVP award in Season 4. Perhaps the best comparison to Nielskoek from this past weekend is none other than Tigreee. Coming off a hot Rival Series season, Tigreee found himself on the newly-promoted mousesports (formerly Servette Geneva) roster, after he failed to qualify under Team Secret. 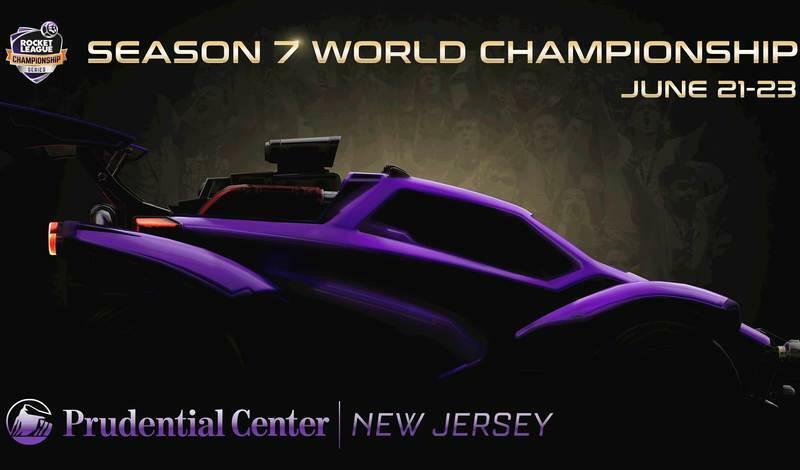 As with most Rival Series teams that have been promoted to the RLCS, fans have their doubts about whether these teams can compete with the best the region has to offer. Similarly to Cow Nose, mousesports came into this season as the underdogs in their very first match, as they faced off against a highly-rated Renault Vitality team, who had just added the young prodigy, Scrub Killa, to their roster. This did not phase mousesports, especially Tigreee, who continued to put up numbers as if he was still in the Rival Series. Averaging a goal per game and an incredible 44.44% shooting percentage, Tigreee was able to score the overtime goal in the first game which set the pace for the rest of the series. Known for his offensive prowess, he stepped up his defensive game as well with two saves per game and two savior medals throughout the series. Tigreee is definitely a player to keep your eye on as this season develops as he has a bright future ahead of him in Rocket League. The second mousesports rookie, Alex161, had a relatively silent debut game when statistically compared to his teammates; and sure this is Calculated where we take a look at the stats, however, without his integral role as Captain of the team, mousesports may not have found the success they did. He went on to have a great second series later in the day vs Fnatic and even won the European Player of the Week award. The only other player to find a win in his debut match this season was none other than Chicago, who we have been waiting to see in the RLCS for a few seasons now. In an incredibly low-scoring game (8 total goals) against Ghost Gaming, Evil Geniuses were able to narrowly pull out the win in game 5. Out of the team’s five goals, Chicago was involved with four of them -- showing that he has already become an important part of the team, as many expected. Unfortunately, the remaining rookies all found losses in their first matches of the RLCS. The long-awaited debut of Scrub Killa saw him lose to the aforementioned mousesports squad, however, he still managed to be the best-performing player on his team, participating in four of Vitality’s six goals and achieving the highest score per game in the whole series. The other European rookies, MummiSnow (who competed in Season 3 as a substitute) and fruity, found losses against Team Dignitas and compLexity respectively; both of whom were the highest-placing European teams at the World Championship in London last season. When looking at the remaining players in North America, the rookie FlyQuest squad played their former Rival Series counterpart in Allegiance, which went on to be an incredibly-close game. The rookie team of Wonder, PrimeThunder, and AyyJayy tried their best as they went all the way to game 5 before losing to an overtime goal by Allushin, who had a monstrous series himself. The final rookie was Joro on Rogue, who found himself facing off against a strong Cloud9 squad. Unfortunately for Joro, he was unable to find his groove and finished the series without scoring a single goal. No matter how any of these players performed, they have all made their mark in Rocket League Esports history, having competed on the biggest stage being a feat worth admiring. All of these players will continue to gain experience and grow throughout this season and the many seasons to come. This is only the beginning for our future stars. Be sure to tune into the RLCS every weekend to watch these rookies compete as they continue their journey alongside our veteran players.